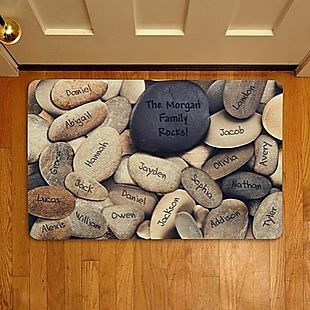 Exclusively for our readers, select personalized doormats drop from $36.97 to $18 at Personal Creations. Plus shipping is free, which saves $8 in fees. This is the best price we could find based on a similar item. They measure 27" x 17", and you can choose from more than 45 designs. Sales tax is charged in most states.